#10 (Heavy), #12 (Medium) and Army Duck (Fine, to be stretched up to 48” art supports). Sized with matte medium and primed with oil base. 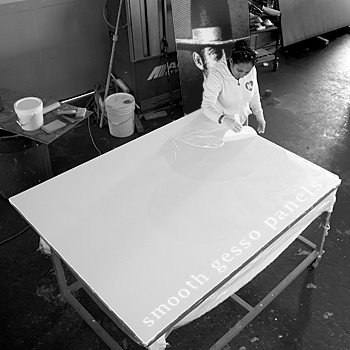 Two coats of acrylic gesso – we can customize any finishing and add as many coats of gesso as desired. Different colors available as well. Belgium Linen: Fine, Medium and Coarse Weave. 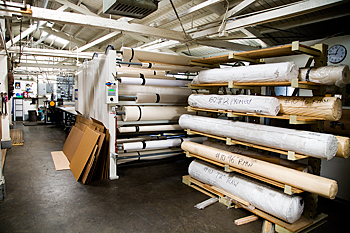 We offer in house and Belgium French imported primed linen. Whether you prefer oil or acrylic, both options are available. 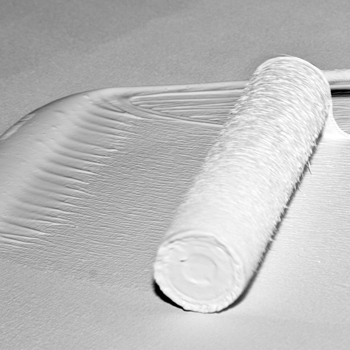 We offer Artfix Pre Primed Linen up to 78″ in length (85″ if un-stretched) with 2 or 4 coats of primer. Also available, our own primed linen, which we can customize to leave the sides unprimed, allowing the linen color to show on the edges. Sealed with glue, this is for painting on natural dark linen fabric. 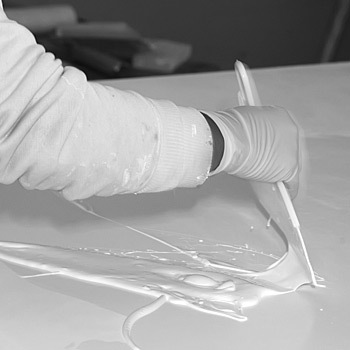 Our options include polyvinyl acetate and rabbit skin glue, with as many coats as desired. 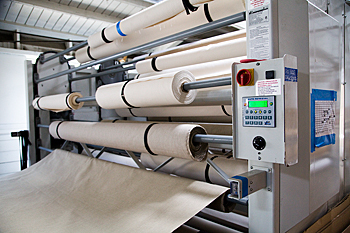 Using a polyester underlay with canvas or linen on top, gives extra rigidity to the surface. This is a superb, light-weight solution for wood panels. 100% polyester, bath coated in polyurethane, then coated on one side with a digital coating. This feature allows for a unique dual print surface; one side has a gloss finish and the other a matte finish. Its unique coating also prevents glare from camera flash. 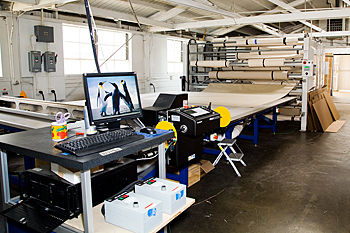 Artist C325 can be printed with eco solvent, latex, solvent and UV inks. Approximately 18 coats of gesso, modeling paste and sanding to finish a 1/16″ acrylic layer smooth glass surface. This finishing is offered only on panels because a backing is needed when sanding. 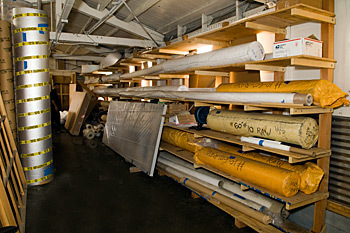 All wood surfaces can be wrapped with fabric, or painted on directly, primed or unprimed. 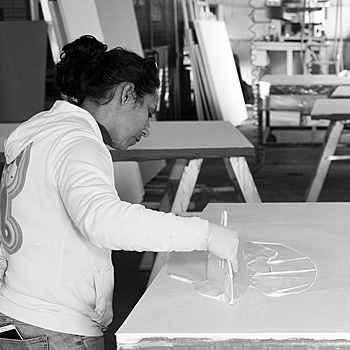 We offer wood panels with gesso directly applied on the wood surface. They are sealed with shellac first for acid protection.